How Far is Maxis Presidium? 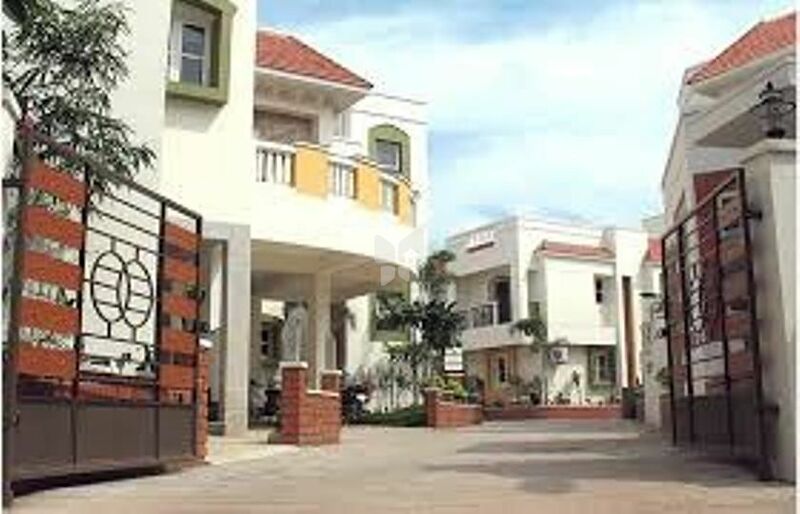 Maxis Presidium is one of the popular residential developments in Anna Nagar East, neighborhood of Chennai. It is among the completed projects of its Builder. It has lavish yet thoughtfully designed residences. The housing company promoted by the founders and promoters of a 20 years old apartment promotion company, which has completed quality projects in and around Anna nagar and Mogappair in Chennai, India. “MAXIS CONSTRUCTIONS CO.,” is professionally managed by Mr.E.R.Eswaran is committed to make buyers own their home happily and peacefully.